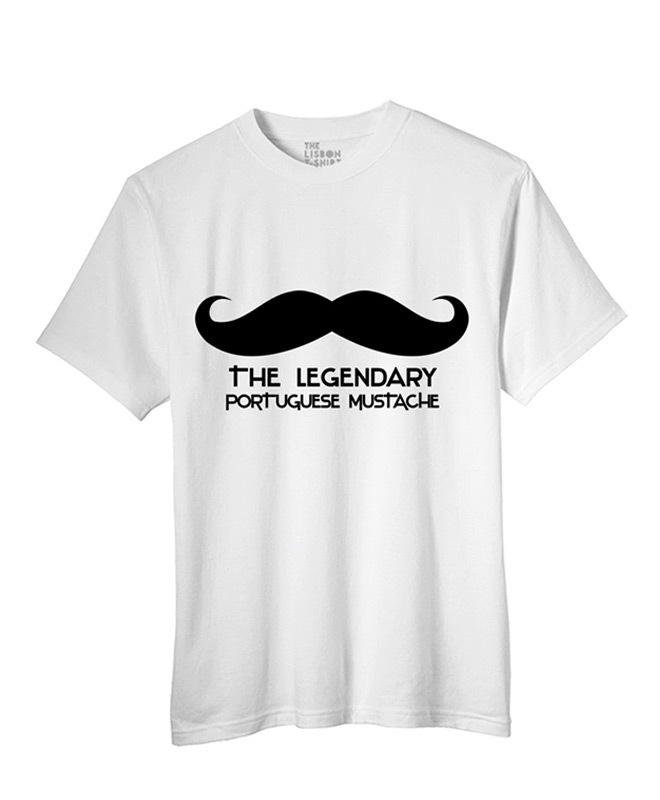 Mustache T-shirt is available in white, red, heather grey and khaki. 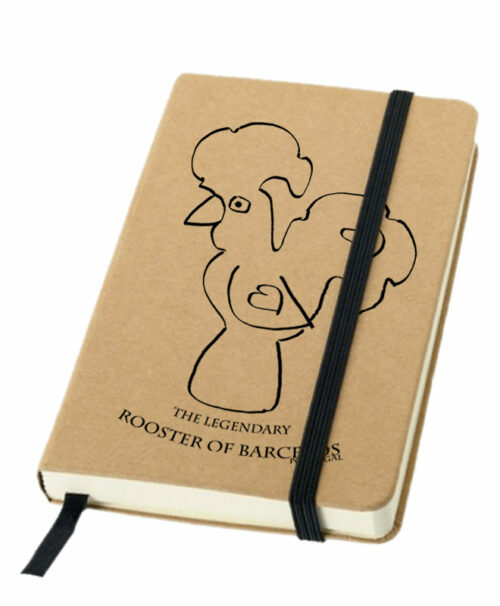 This comfortable cotton t-shirt is available in white, red and heather grey . 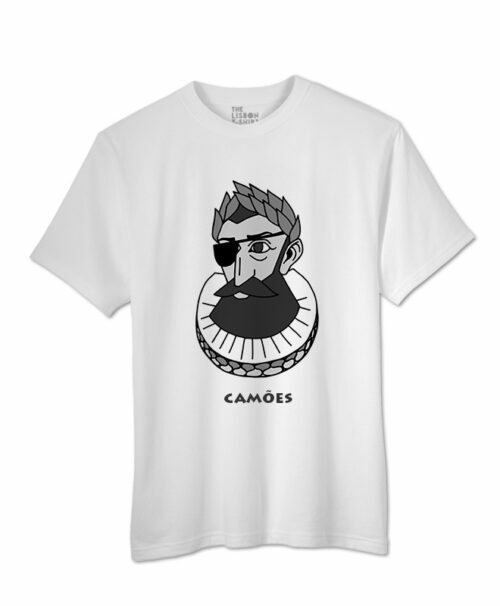 Show your love for the moustache, a lovely image by artist Luís Val. 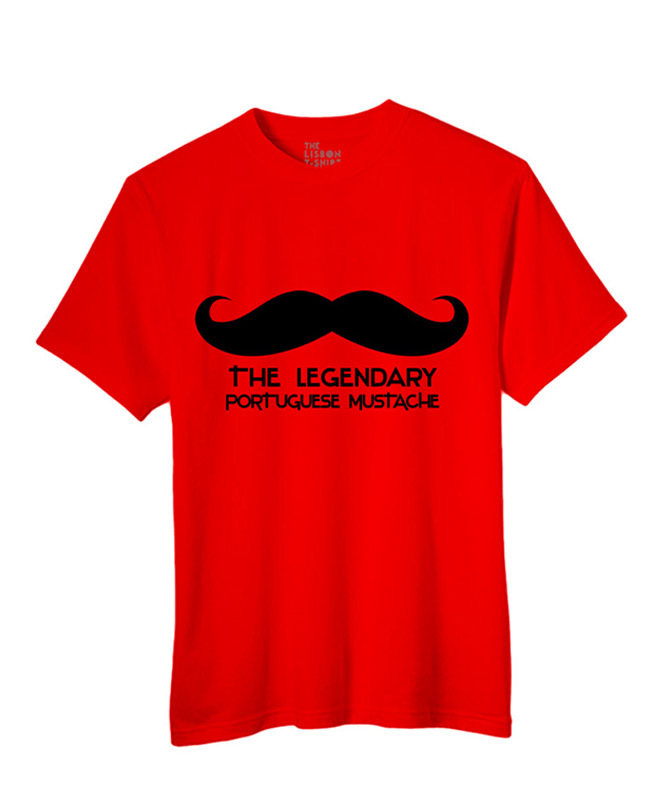 The Legendary Portuguese Mustache is a symbol of Portugal. 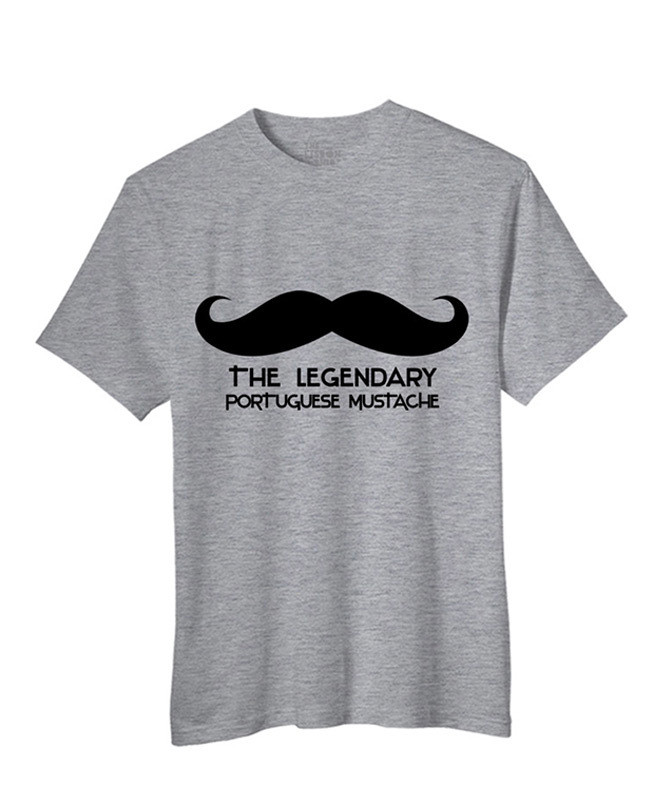 The Mustache used to be a must wear for every man in the country during the 80s. 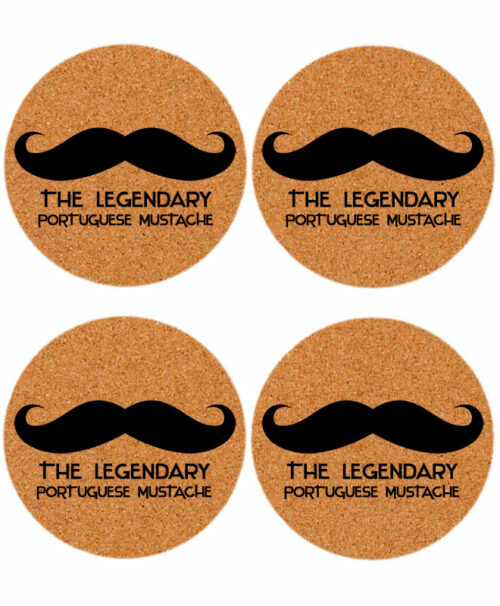 Get to know the “Legendary Mustache Collection” that includes t-shirts, bags, aprons, coasters, trivets and a notebook.